In Fresno and Clovis alone, there are fourteen clubs. There are also two in Visalia, one in Exeter, one in Tulare, and one in Porterville. In addition, new clubs are in formation. Fresno Deputy Police Chief Bob Nevarez gives Toastmasters credit for the advancement of his career. After the rank of Sergeant, police officers have to start making presentations. Otherwise, they cannot advance. At that stage of his life, Bob had no confidence as a speaker and fear of speaking. That is when he found Toastmasters. It saved his career as he will tell anyone who will listen. Toastmasters has 313,000 members in more than 14,650 clubs in 126 countries. One day, several years ago, I had the chat function open on Facebook and a conversation was initiated by a young woman named, Suzie. Suzie is an English teacher from Indonesia. She told me that she was a Toastmaster, meeting other Toastmasters from around the world. A friendship developed and I became very interested in her young, professional, and growing club in Jakarta. I have followed he progress since that time. Toastmasters facilitates friendships locally and internationally. 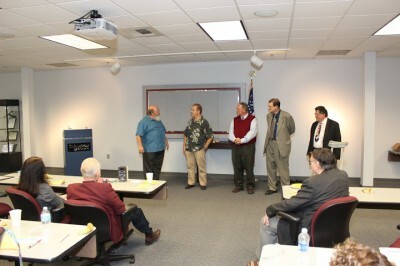 At Federal Toastmasters, the name has nothing to do with the members’ professions, but only with the history. Longtime member, Paul Martzen will tell you that it is a club of “philosophers,” an eclectic mix of people from various walks of life and persuasions who support each other and really enjoy getting together. Paul, a successful photographer and facilitator, often lingers after meetings to coach and mentor new members on their speeches and leadership roles. Making speeches is one of the activities that helps define Toastmasters. Another is rotating leadership. Everyone, eventually, gets to fulfill every meeting role. When they do, there is always written material and personal coaching available to get them through and help them to become successful. In recent years, Federal has had several members come to the club and work through its formal, self-paced educational program after being referred by their companies as part of the company leadership development program. One such company was Wells Fargo Bank. Notably, American Express, Apple, AT&T, Coca-Cola, Disney, IBM, Johnson & Johnson, Microsoft, Sony, and Toyota all have corporate clubs. Locally, clubs are sponsored or hosted by Caltrans, Edison, Schneider Electronics, and the Chamber of Commerce. Clubs are made up of people who aspire to be professional speakers and leaders, but also of ordinary folks who enjoy friendships, challenges, and the opportunity to learn together. Students, teachers, sales professionals, entrepreneurs, doctors, plumbers, engineers, teachers, lawyers, accountants, retired people, and folks from every walk of life and level of skill are welcomed in Toastmasters. Ralph Smedley. 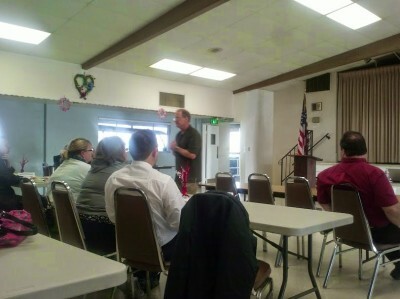 A YMCA director in California started the first official Toastmaster club in October of 1924. According to Toastmasters International, “Smedley saw a need for the men in the community to learn how to speak, conduct meetings, plan programs and work on committees, and he wanted to help them. Unofficially, the first Toastmasters meeting was held on March 24, 1905. 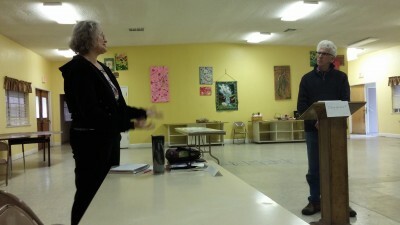 Members took turns leading and speaking at each meeting. The same happens today. The basics are that every member of Toastmasters is developing his or her communication and leadership skills each week. Every week, one to three members will give a prepared 5-7 minute speech based upon criteria in an educational manual designed to help that person hone a specific skill. That speech will be evaluated to be supportive and encourage growth and even the evaluation will be evaluated. “Table Topics” of 1-2 minutes give others a chance to speak on topics of the day in an impromptu manner. Everything is timed and everything is evaluated. At the Federal club that meets at 7:30 on Friday mornings there is usually coffee and tea. At other clubs, there is no food, but lots of friendliness. Still others meet over meals in local restaurants or at lunch time in businesses where everyone brings their own meal. It all depends upon the nature of the particular club, but the warm welcome is always served. It does not matter whether someone is a seasoned speaker or a nervous novice coming with an intense fear of speaking. The group is always supportive and the materials clearly prescribe and chart progress for any person wishing to peruse them. There is abundant training, recognition, and even completion. Clubs can be found in businesses, churches, community organizations, campuses, even prisons. 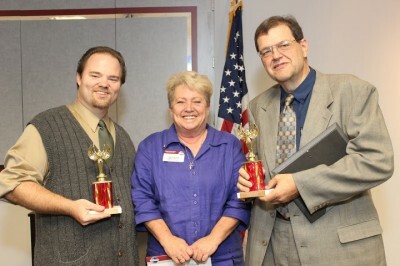 Not all Toastmasters compete, but all participate in club activities. The next contest is March 11 in Visalia, from 9 a.m. to 1 p.m. For $8, there will be plenty of snacks, good speeches, and a taste of Toastmasters. Registration starts at 8 a.m.. All are welcome. 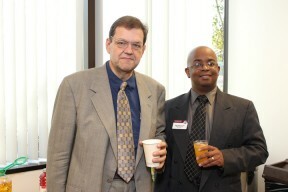 More information is on the Social Networking for Toastmasters site. There is recognition for achievement and all the support needed to continue to meet new goals. Many clubs, such as Federal, and Central Valley, have Facebook pages. Toastmasters International is present on Facebook. Toastmasters is like a family, with members of various clubs getting to know each other, support each other, and stand together is times of personal life challenges. Toastmasters cheer each other on in their organizational progress, but also in their career goals and personal lives. If you live in the Fresno area, or almost anywhere in the world, and you want to make friends who support and encourage, there are no excuses. Whatever your walk of life, ethnicity, politics, religion, or profession, you will be welcomed and accepted at a Toastmasters club. It is free to visit as often as you like. Members pay dues twice a year of about $42-$50 and pay for their educational materials. For all the information you could ever want or to find the nearest club to you, visit the Toastmasters International website. Welcome, fellow Toastmasters and most honored guests. Come join us as we grow and learn together in knowledge and skills. Membership Restriction: Please contact the club; eligibility criteria exist.